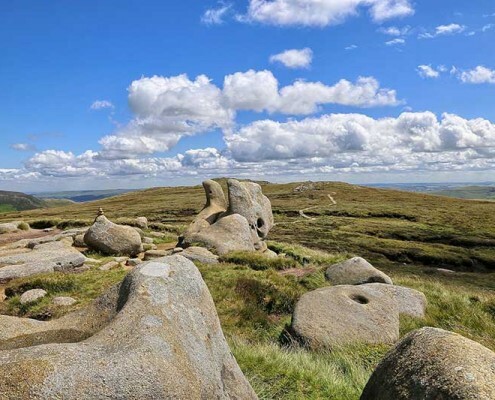 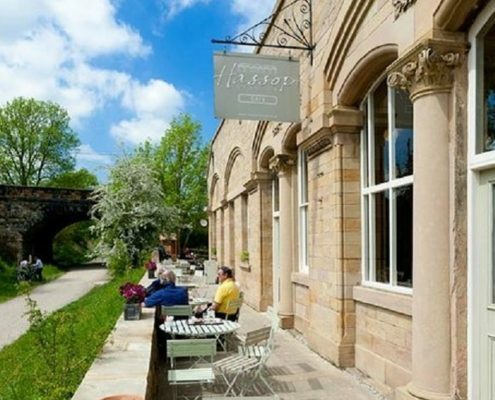 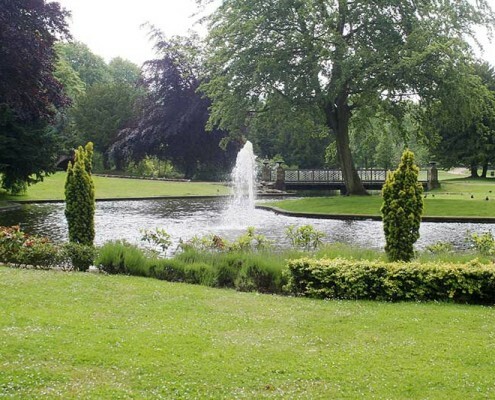 Ollerbrook Cottages are conveniently situated for walking, climbing and other outdoor activities and all the major attractions of the Peak District. 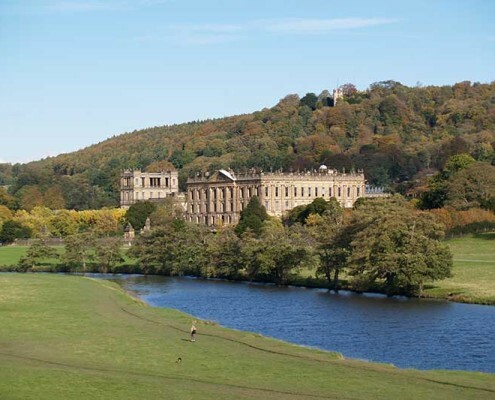 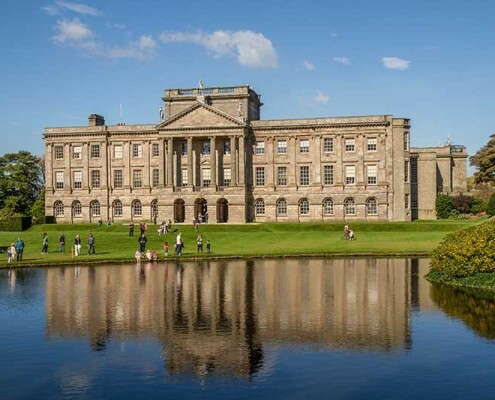 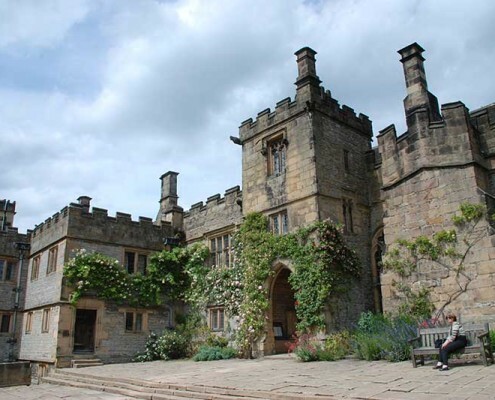 There are castles and stately homes to explore: Peveril Castle, Chatsworth House, Haddon Hall and Lyme Park are all less than half an hour away. 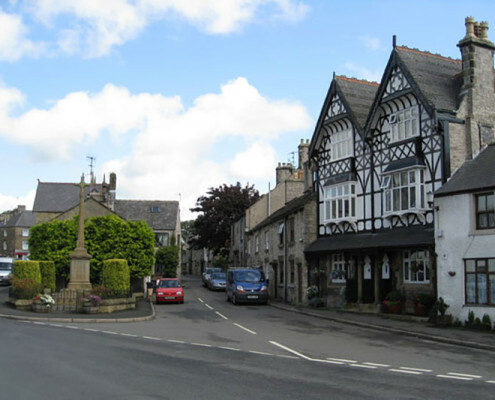 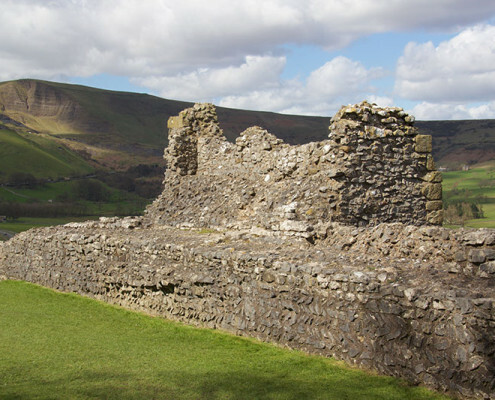 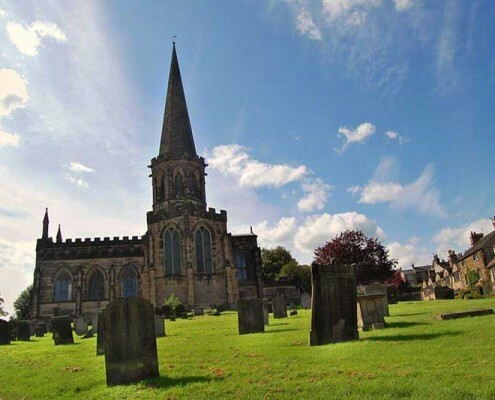 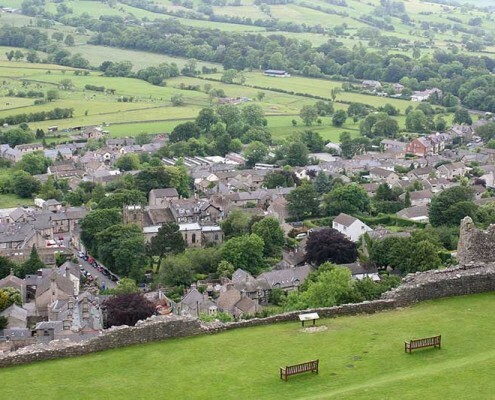 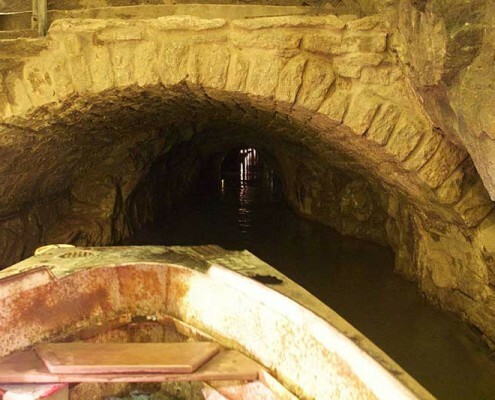 The Peak District towns of Bakewell, Buxton and Tideswell are nearby – Castleton, Winnats Pass and their famous caverns are just over the hill. 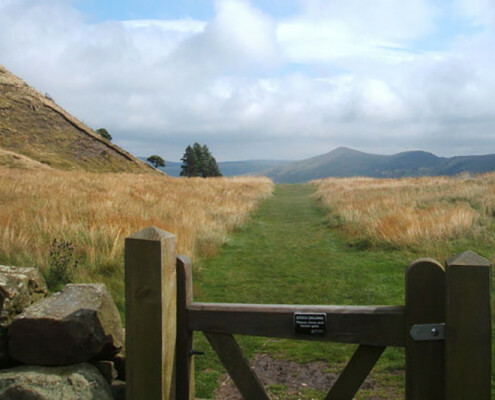 The Pennine Way starts at the pub across the meadows. 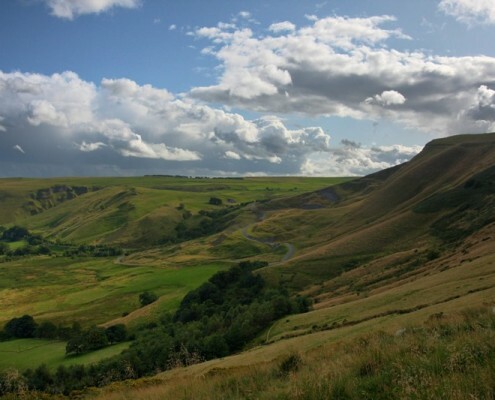 There are also opportunities for pony trekking, mountain biking, fishing, rock climbing and hang-gliding locally. 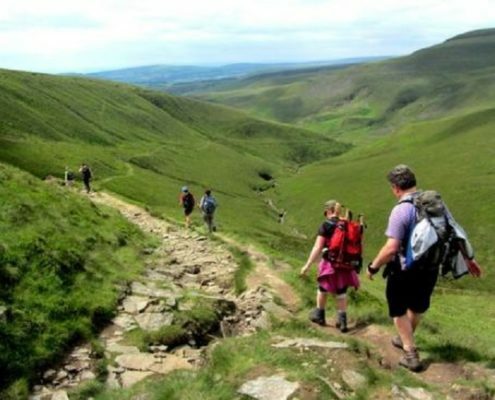 For walkers and climbers there is nowhere better. 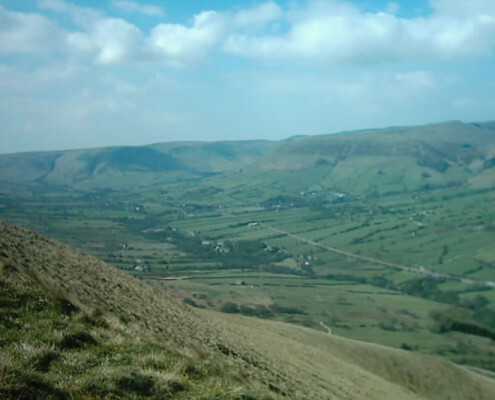 Kinder Scout, with its rugged peat-covered gritstone landscape, lies just behind the cottages and Edale Valley has many easy valley walks. 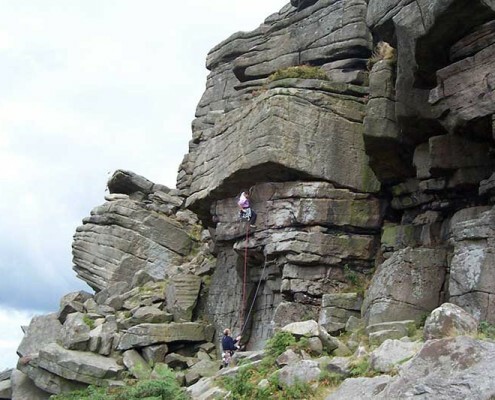 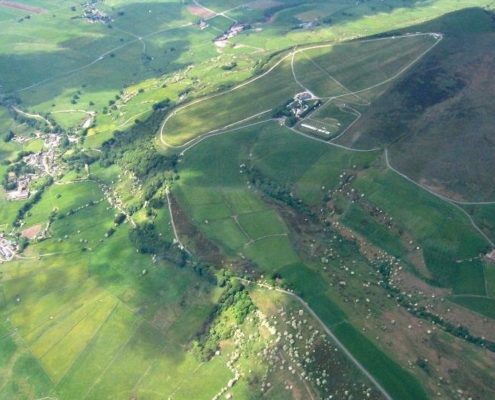 Stanage Edge, perhaps the finest rock climbing edge in the country, is only a few miles away, and there are also many climbs on the edges of Kinder Scout. 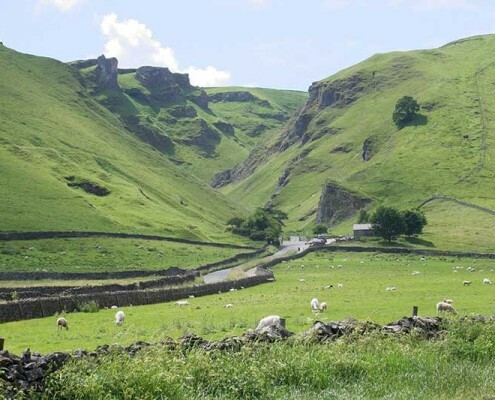 "The gateway to the Peak District National Park"
Winnats Pass is in the High Peak area of Derbyshire.